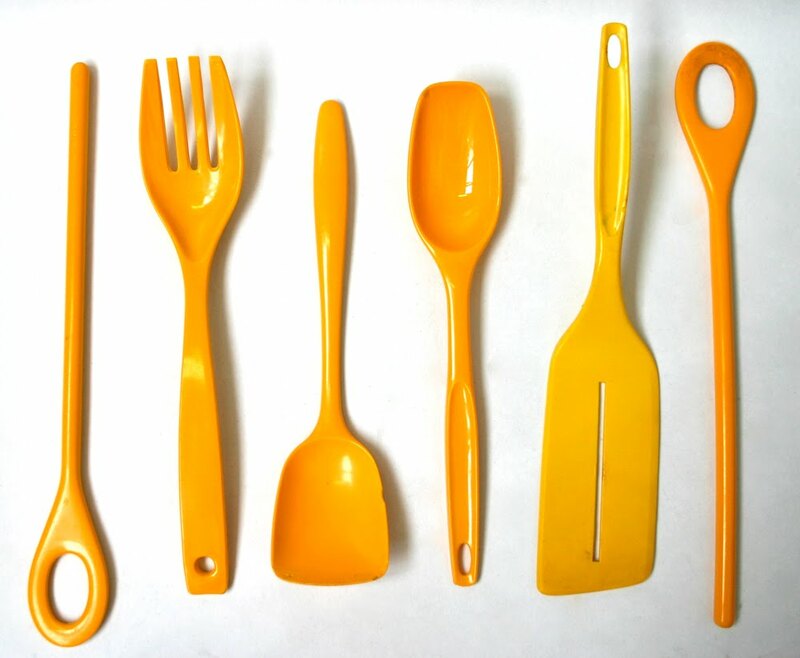 Vintage plastic spoons and spatulas (part of larger collection). I am flipping for your collections, what a stir! I'm an orange color addict! Hi Lisa, your photography skills and your sense of space and composition--as well as humor--is amazing. Can I put this image on my blog with a credit to you? Thanks!